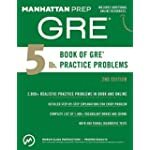 GRE Study Guides - Practice questions and tips for best scores. 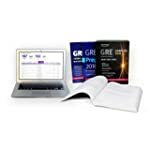 There are many different guides available for college students who are looking to get their Masters or Doctorate. 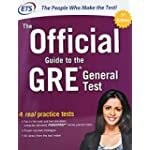 The tests do not drastically change from year to year, so a guide from 2015 or 2016 will suffice. 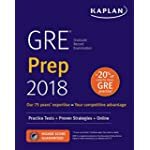 Some GRE guides will be filled with hundreds of practice questions, while others will provide tips and strategies for how to get the best score possible. 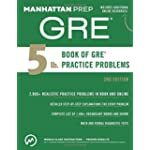 There are also a ton of great options on the internet, in case you don't want to fork over the money for a GRE study guide. 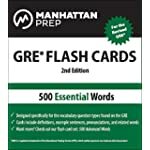 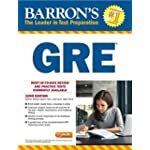 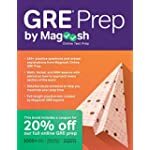 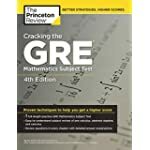 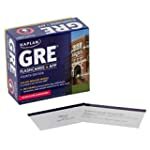 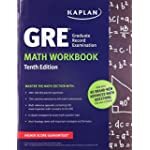 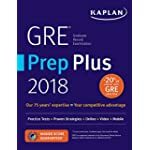 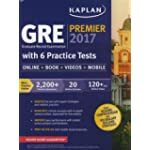 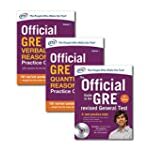 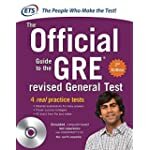 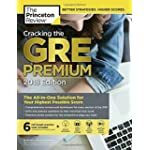 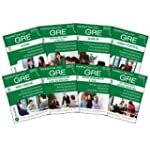 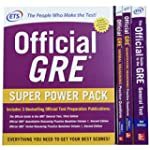 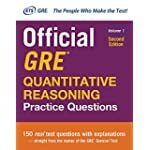 If you decide to go ahead and purchase one, you can search above for the best prices on GRE study guides.